Results of quizzes held on Sunday 6 November 2009 at the Institute of Agricultural Technologists, Queen’s Road, Bangalore. 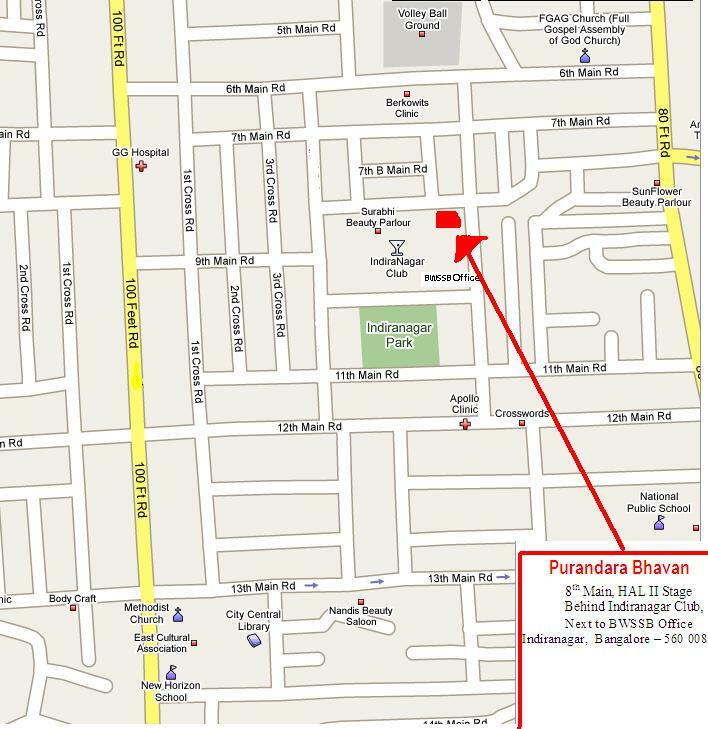 We will hold three quizzes on Sunday, 6th December 2009, at The Institution of Agricultural Technologists, Queen’s Road, Bangalore. Max Rule: No more than two teams per college in the finals. Entry Fee: Rs. 25 per entrant. Solo Quiz Finals: 12noon to 1245hrs. Rs. 1000/-, Rs. 800/-, Rs. 700/- and Rs. 600/- for other finalists. We will also hold The Karan-Arjun Quizzes for Stds III and IV and the National Open Quizzing Championships: Mega-Whats 2009 at the same venue on 13th December 2009, the following Sunday, at the same venue.